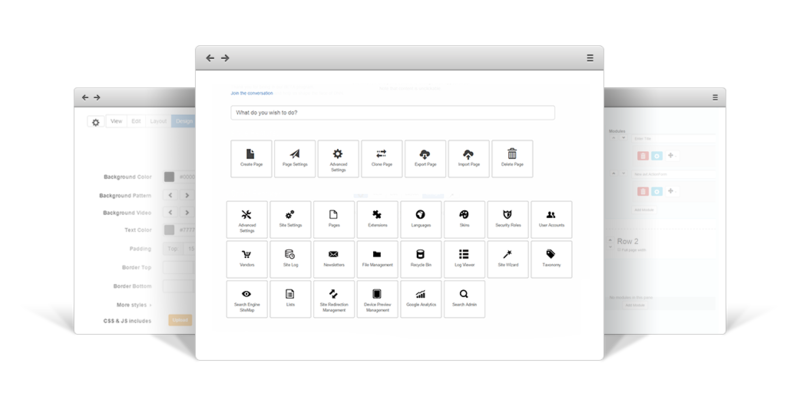 An add-on that brings together simplicity and usefulness. Easily monitor your system by adding useful System Monitoring triggers to your Sharp Scheduler jobs. The Sharp Scheduler module provides the configuration and processing functionality necessary for this Add-on to work. 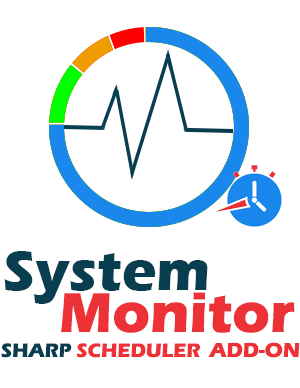 DNN System Monitor Add-on requires the Sharp Scheduler module to be installed in order to work. Frequently asked questions cover answers to most of the questions that you might have related to DNN System Monitor Add-on. Please read this section carefully before waiting for support. Who knows? You might find the answer quicker than expected. Allows adding one or more actions to be taken from a wide range compatible with SharpScheduler.